It's been a mainstay in the Central Oregon arts education world for close to 40 years -- but as of today, they're calling it quits at Arts Central. The organization made the announcement this morning, citing decreased funding as the cause for the closure. "Although programming revenue has rebounded to pre-recession levels, unfortunately, it is not sufficient to continue to support the organization," said board president Bert Kronmiller in Arts Central's August 19 press release. "This was a difficult decision for all of us. We love our patrons, teachers and other supporters, but the current environment is not sustainable." 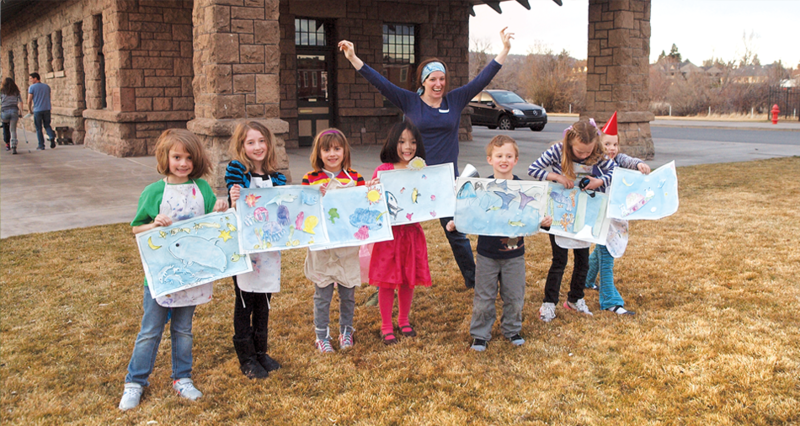 Arts Central was the umbrella organization for the Artists in Schools program, Art Station and VanGo, as well as serving an arts advocacy and education provider for Deschutes, Crook and Jefferson counties. Its funding sources included program fees, as well as public funding sources that included individual contributions, sponsorships and grants -- all which have decreased in recent years, according to the organization. Arts Central had previously closed outlying locations to help reduce costs, but despite that and other cost-saving measures, it wasn't enough to keep the organization afloat. Arts Central will liquidate its equipment and supplies to cover the cost of the closure.